Flash Gordon. Has there ever been a cooler name or a cooler action hero anywhere? I can’t remember exactly when during the 1960s I first saw the old Universal serials repeated on television featuring Buster Crabbe as Flash, but I was hooked for life. As I grew older, I was a sucker for any medium selling “Flash Gordon” stories, whether it was comic books or that really horrible 1980 Flash Gordon movie starring Sam J. Jones, who later added another red mark on his resume by playing “The Spirit” in an ABC-TV series pilot. 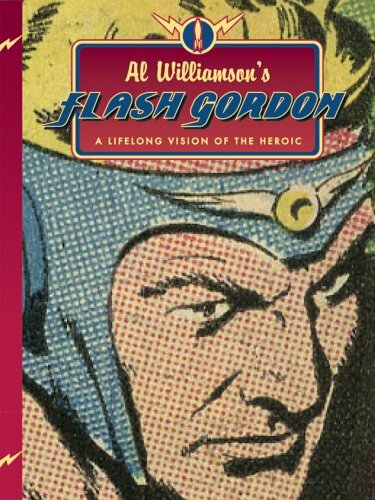 If you’ve never caught Flash Gordon, you owe it to yourself to track down a collection of the old movie serials or a copy of the new book, Al Williamson’s Flash Gordon: A Lifelong Vision of the Heroic. Williamson drew many of the iterations of Flash published during the last 60 years. 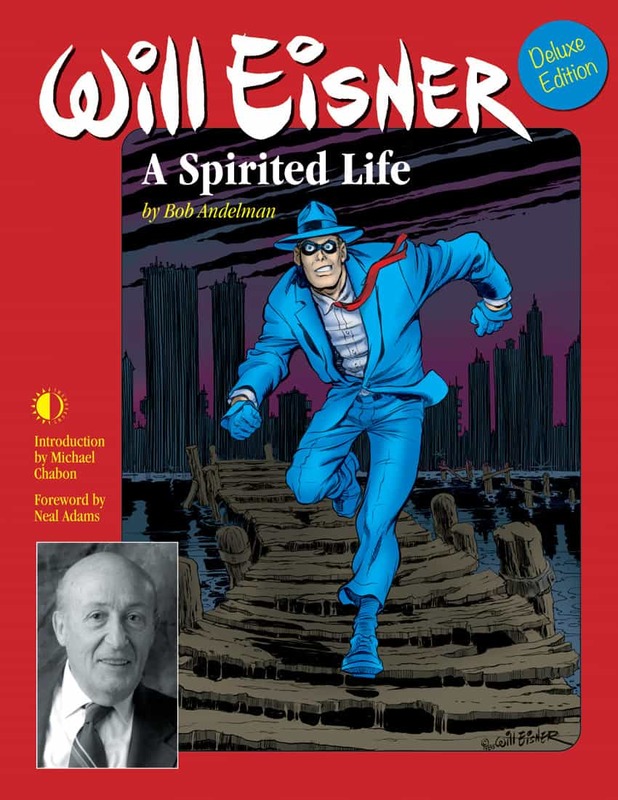 And while Alex Raymond created the character and gave him life, it was really Williamson who brought the space-faring adventurer to life for generations of fans. This beautiful new coffee table book lets Williamson’s work breathe in a large size that will dazzle and amaze you.